We’re pretty lucky in England! 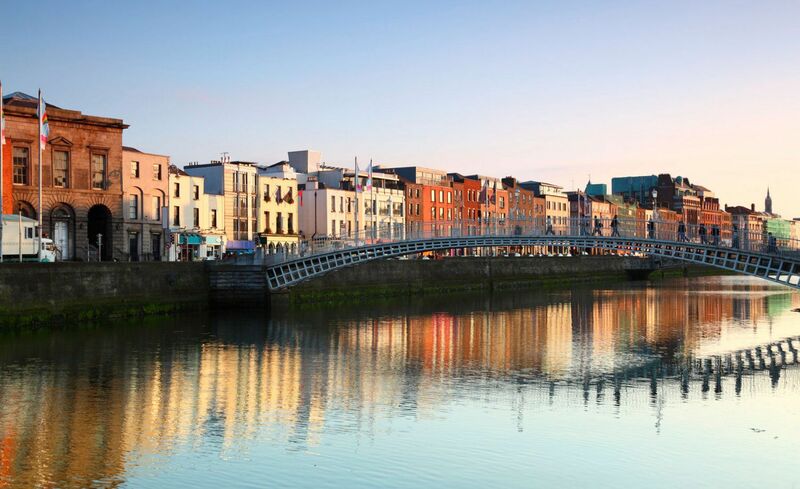 I mean, not only do we have some lovely cities like Cambridge, Bath and London, we have a whole heap of treasures that are right on the doorstep of many bigger towns and cities. You might remember me banging on about my love for the Isles of Scilly and how much I’m craving to explore more of England’s sunny little islands after our trip? Well, with luck on my side, we’ve discovered quite a few more gorgeous islands to visit in England. 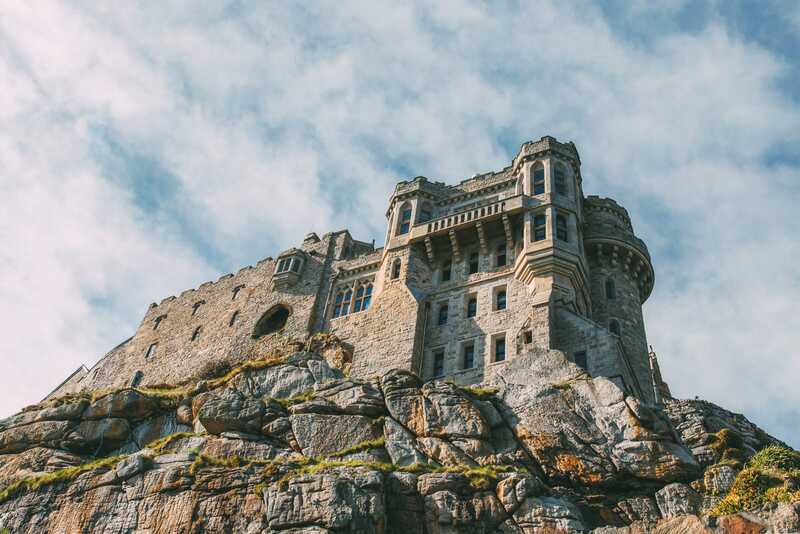 It doesn’t matter if you’re heading to the shores of beautiful Cornwall, exploring the east coast or finding some little spots in Kent – I’m almost certain you’ll find an island fit for royalty. 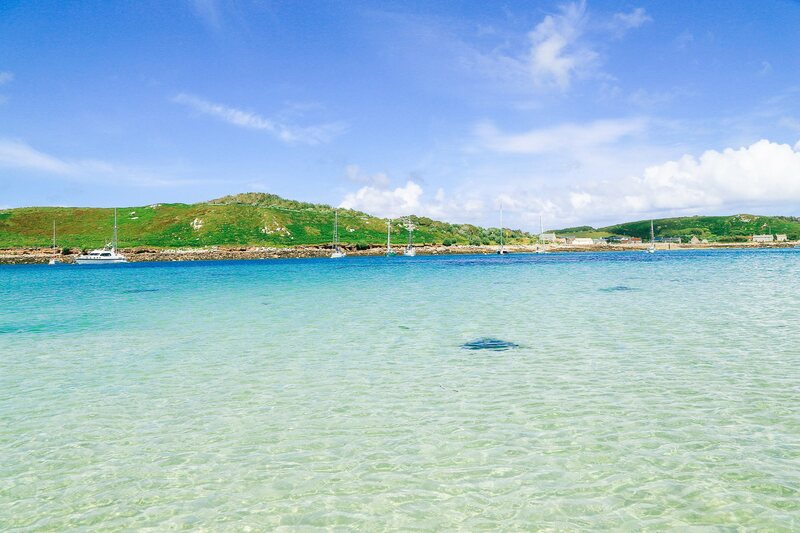 I have to start with my absolute favourites, the Isles of Scilly. 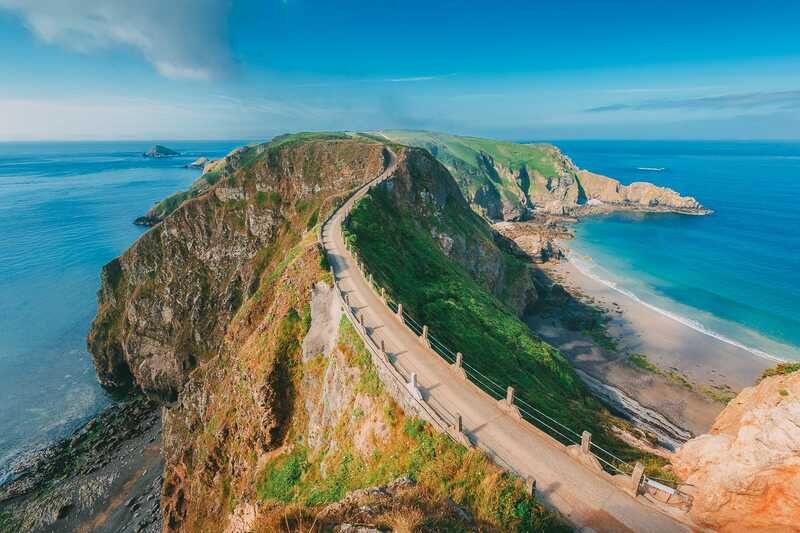 Perched about 30-miles from the west coast of Cornwall, this small group of islands is a heavenly little place to explore. 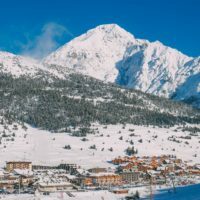 blessed with pristine waters, a good dose of sunshine and a proper charming landscape that will make you want to stay forever the whole chain can be explored via small boats between them. We visited the stunning islands of Tresco, St. Mary’s, Gugh and Bryher. We spent a week exploring and really taking in the tropical gulf stream vibes that blanket these islands. 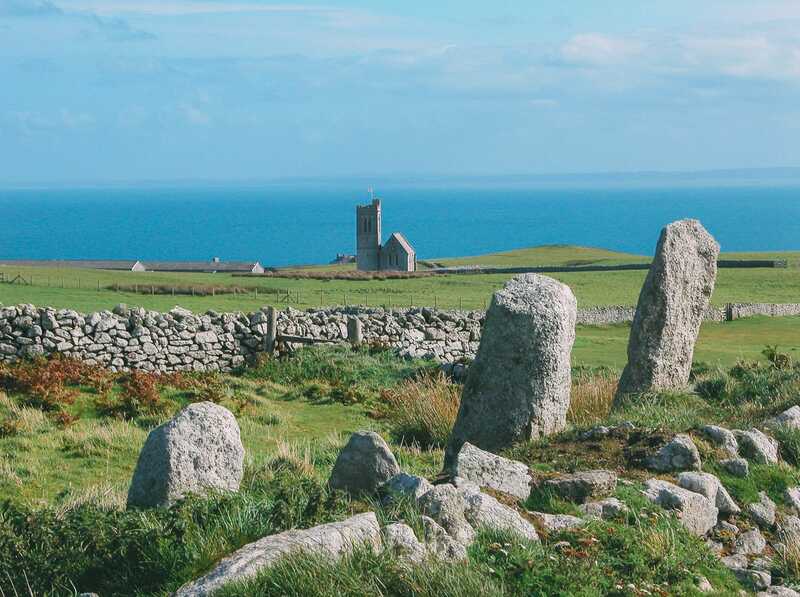 The biggest island in the Bristol Channel, Lundy Island is a perfect spot for a day trip in the warmer (and slightly drier) summer months. Lundy is a pretty desolate and tiny island that’s great if you want some proper isolation from the hustle of everyday life. 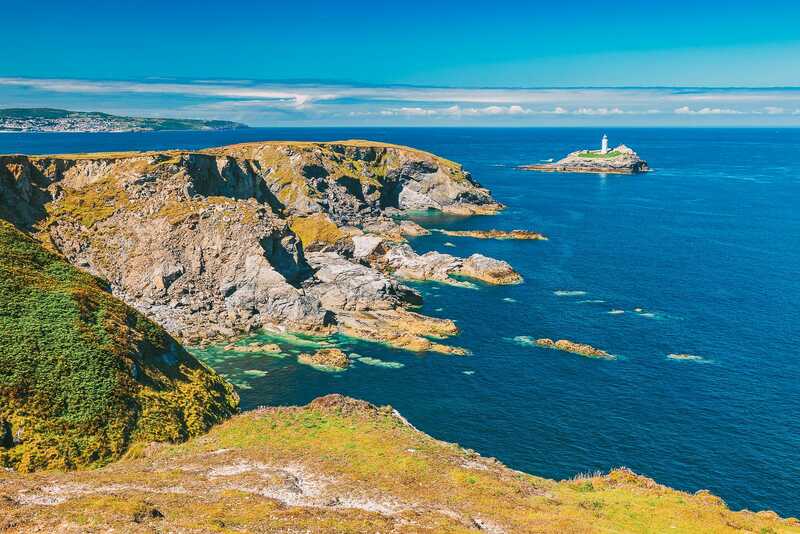 Although you won’t be able to set foot on Godrevy Island, it’s still a gorgeous spot to see in Cornwall. Pop over to Godrevy Point, ramble the South West Coastal Path and pop into St. Ives for a pasty, after. 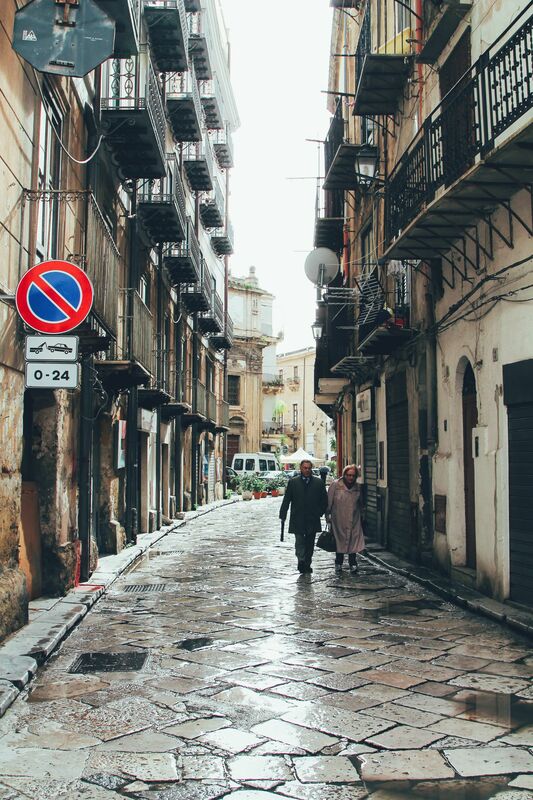 Yes, you might not be able to get onto the island but that doesn’t mean you can’t enjoy its charm and the viewpoints. 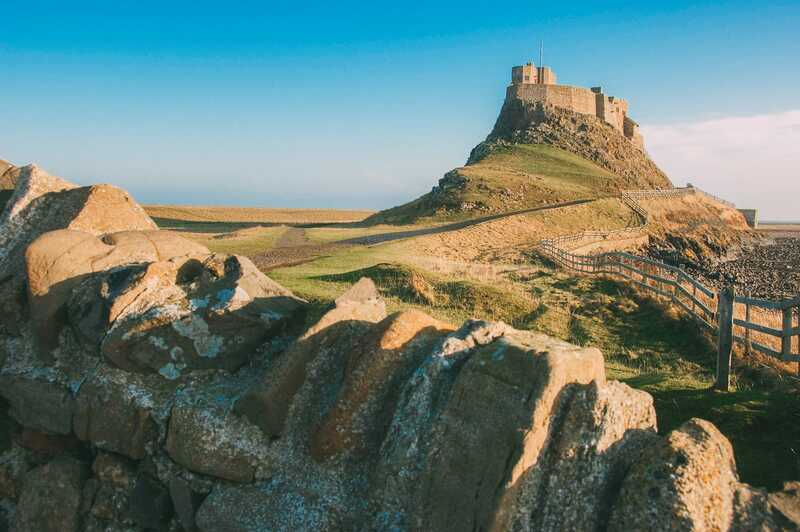 The tiny Holy Island of Lindisfarne is a gorgeous little spot you can see whilst in the north east of England. 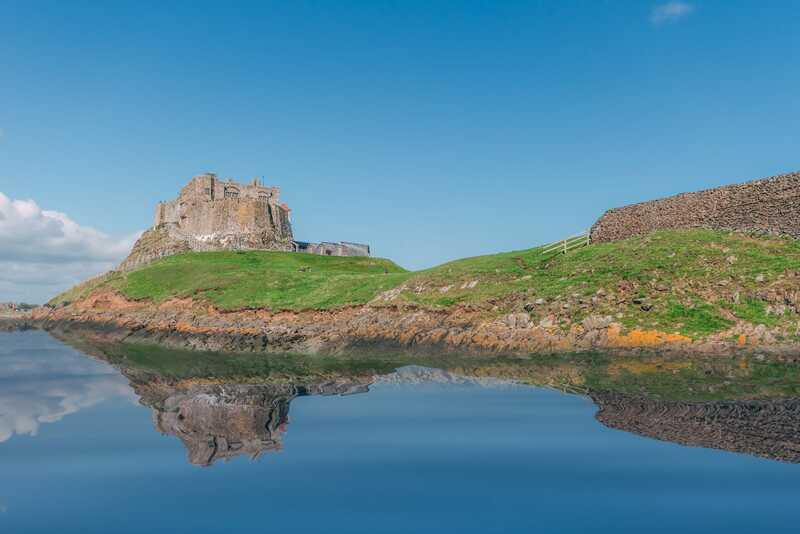 The island itself has almost 1,500 years of settlement and almost 500 years ago, Lindisfarne Castle was built to watch over the area. 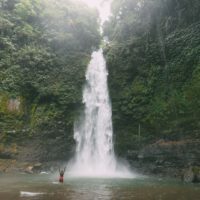 Now, the island itself is technically a tidal island, that means that two times a day, the sea level lowers to allow us to pop over to the island itself. Just be warned, if you get stuck when the tide comes back in you’ll have to grab a boat! 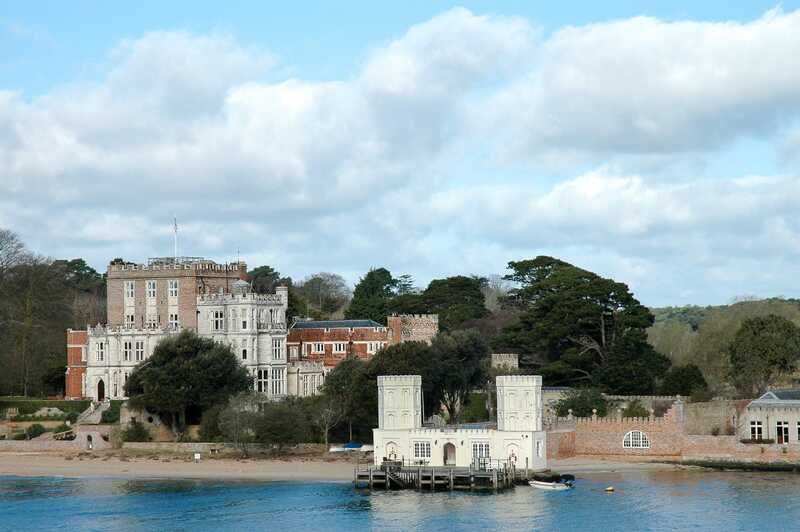 Perched within the Poole Harbour, Brownsea Island is a stunning throwback to olde England. 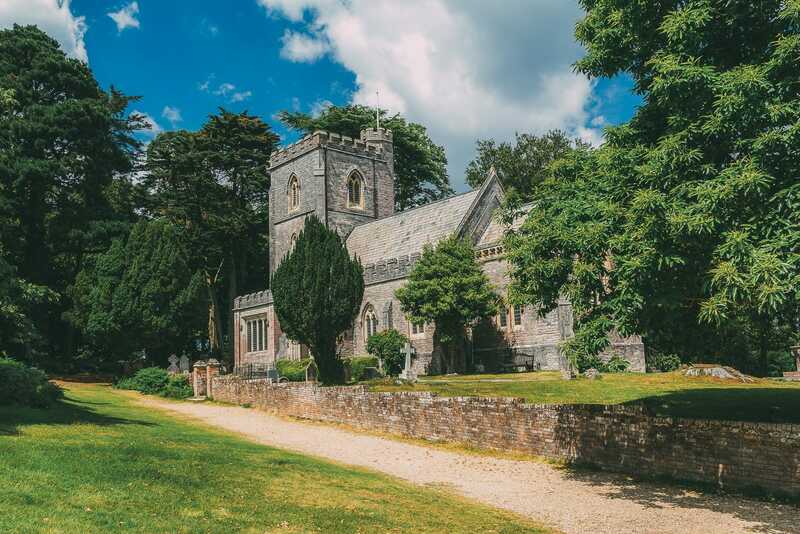 Looked after by the National Trust, it’s a great place to spend a day wandering the shores, the lagoon and seeing the medieval St Mary’s Church and the historic Brownsea Castle. Yup, another place I keep harping on about, but I just can’t help it! 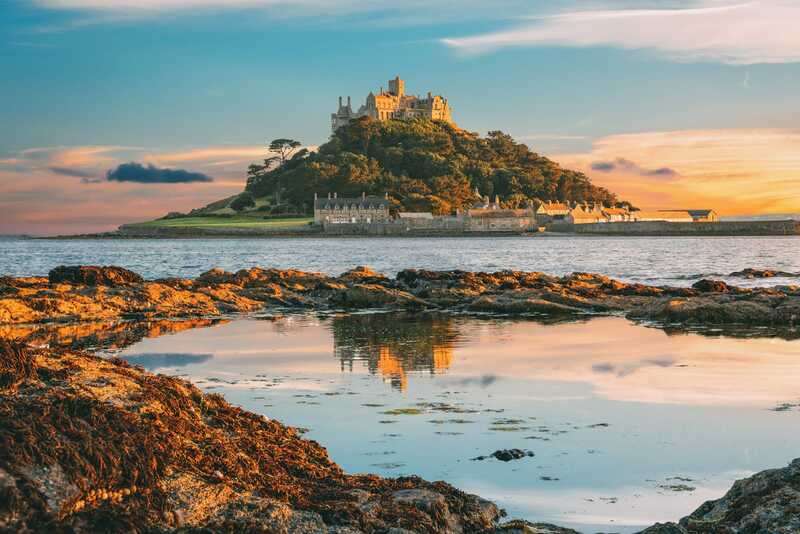 Similar to Mont Saint Michel in France, Cornwall’s St. Michael’s Mount is similar in appearance (albeit, a little smaller). Again, one of those tidal islands, it’s a pretty gorgeous spot to see when in Cornwall, especially around sunset. It really is one of the best islands to visit in England. 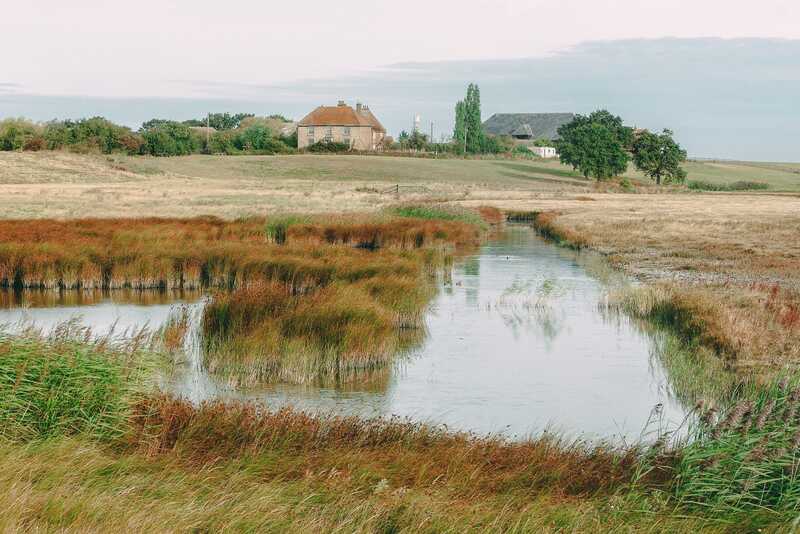 Pretty close to London (well, 50-miles away), the Isle of Sheppey is a nature lovers paradise. Pop over to north Kent and drive across the Sheppey Crossing to get to the island. Once there, gorge at one of the local haunts. A foody favourite has to be Phillippa Bistro Cafe where you can grab some tasty local grub to satisfy even the hungriest of appetites. Make sure to head into Elmley Nature Reserve too. You’ll love it. 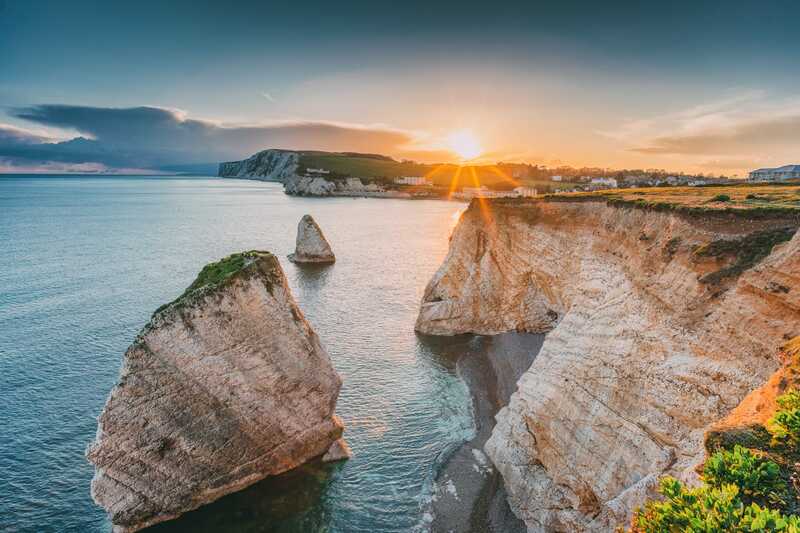 The Isle of Wight is possibly the largest Island off the coast of England and one that’s really easy to visit from Portsmouth or Southampton. Now, the Isle of Wight seems to be one of those islands that people either love or hate but I always think it best to make your own judgement. 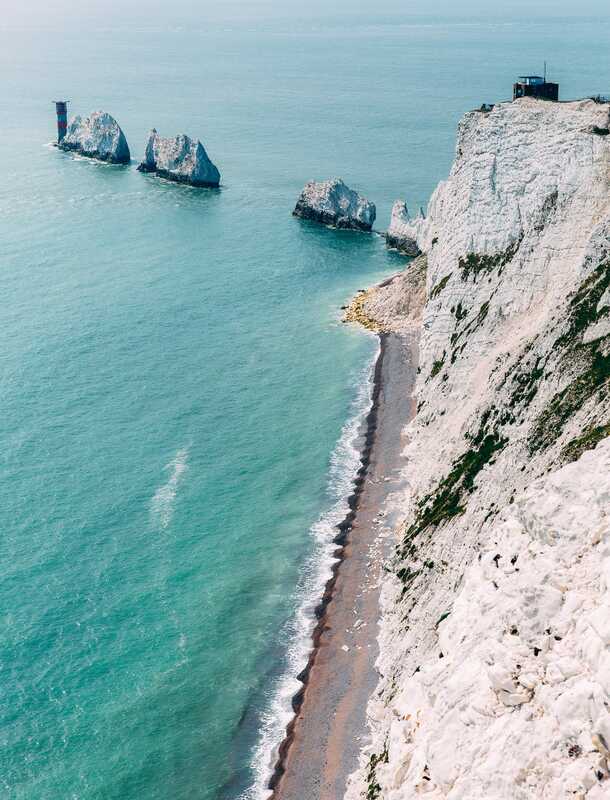 Make sure to visit Osborne House, see Carisbrooke Castle and walk the clifftops near Freshwater Bay. Oh, don’t forget to spot the (chalky) Needles Stacks that stand proud, too. Now, I’m going to get technical here and include the Isle of Man onto my favourites. 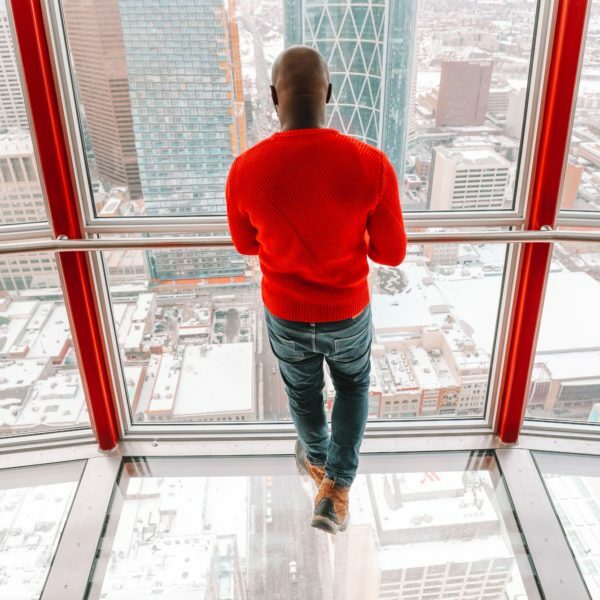 Yes, yes – some people will disagree but I always think it’s better to include rather than exclude (which is a good rule of thumb in life, too). 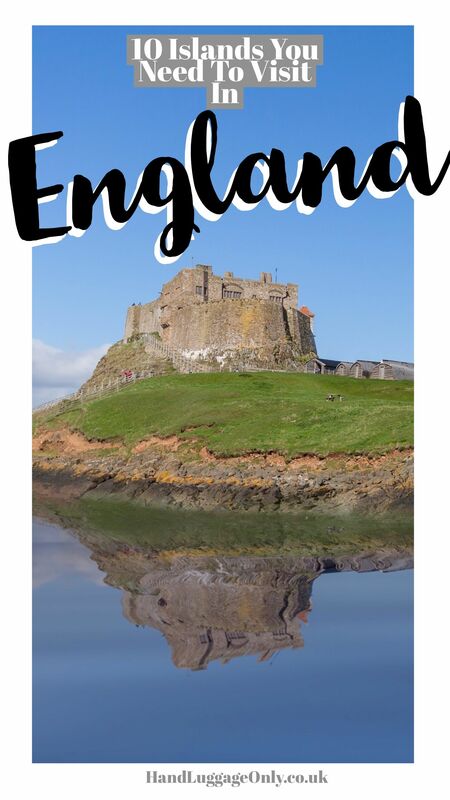 Technically not part of England, the UK or even the EU, The Isle of Man is a Crown Dependency that sits between England and Ireland. 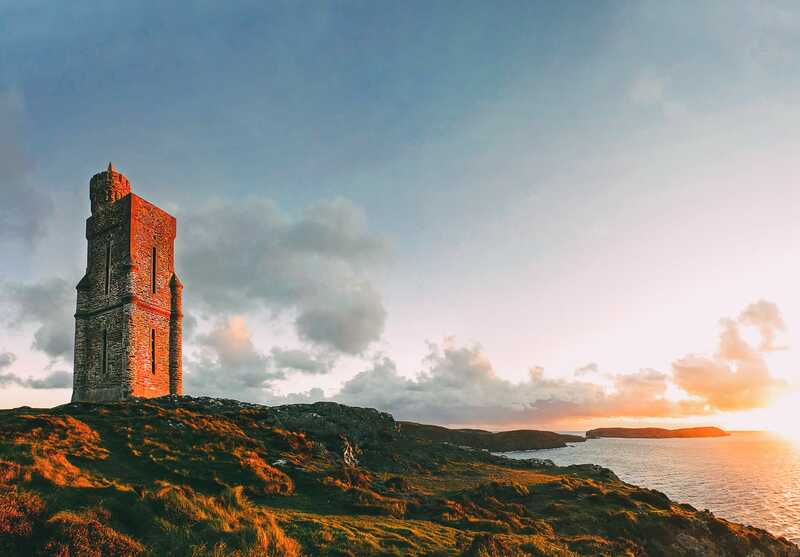 The whole island is filled with rugged shores and gorgeous castles you’ll love to explore. Oh, you’ll also get to ride the steam railway too! 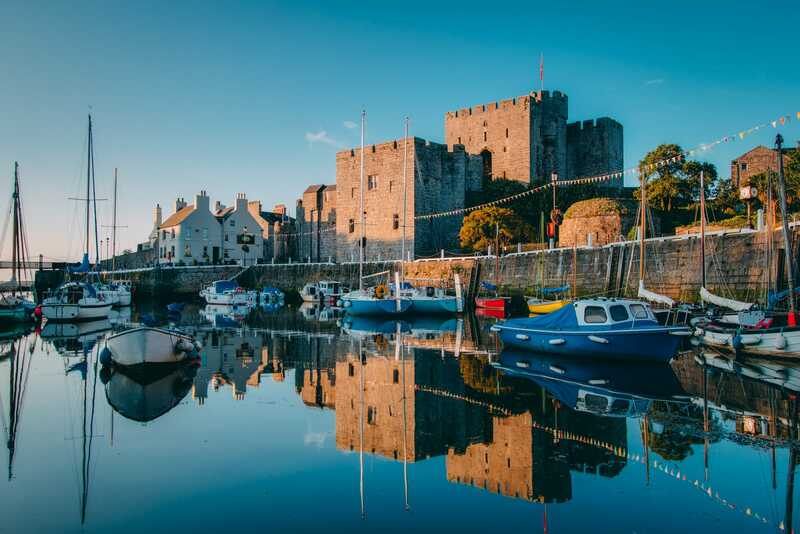 *choo-choo* Now, Once on the island, pop over to; Castle Rushen, Milner Tower and wander around Peel Castle too. They really are too gorgeous to miss. Now, one of my favourite areas to visit is Sark and Little Sark. Make sure to spend a day rambling around the island(s) and stroll across La Coupée which connects both islands. You can fly to the Channel Islands from most major cities in the UK and it’s pretty easy to get around (albeit by boat) once you’re there.